Beignets – one of the most famous foods associated with New Orleans. 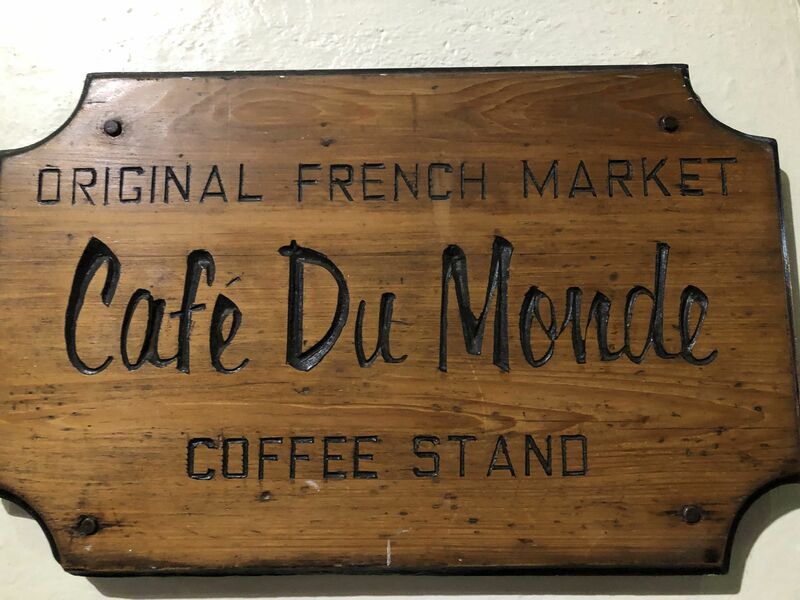 And Cafe du Monde is also well known for their beignets. 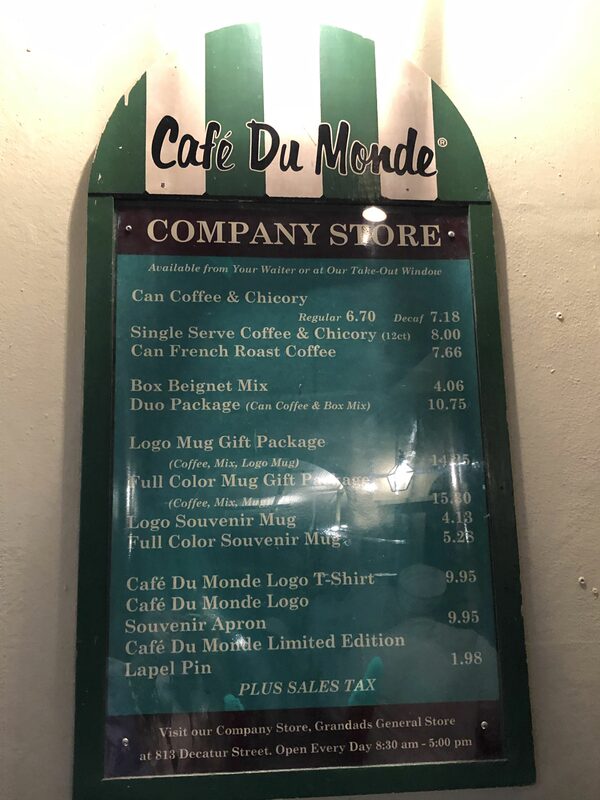 It is crowded all day long here They sell beignets and coffee amongst other things. 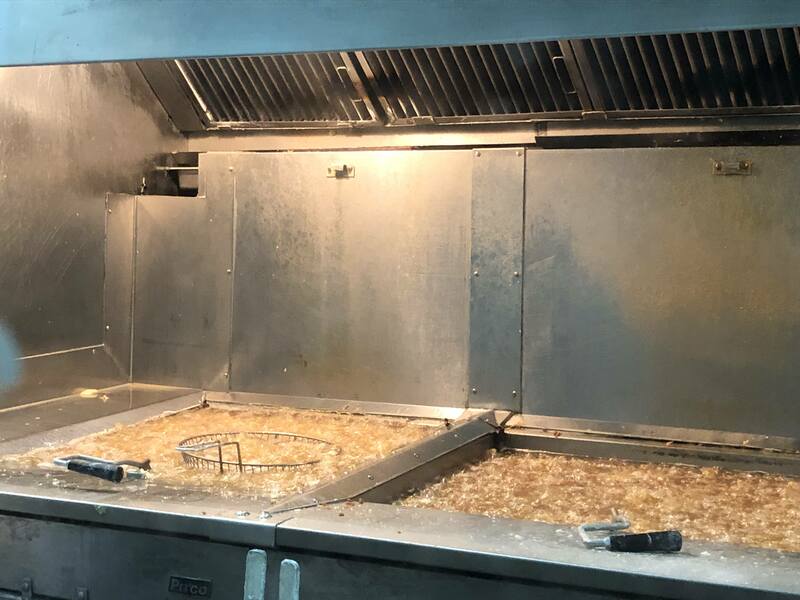 Back to the food – they are frying things up! We didn’t bother waiting to sit down, instead we ordered to go. Here they are! Us New Yorkers like to refer to these as Southern Zeppoles. Which is basically what they are. Call me biased, but I love my Zeppoles! Posted in Desserts, New OrleansTagged Beignets, Dough, New Orleans, ZeppolesBookmark the permalink.